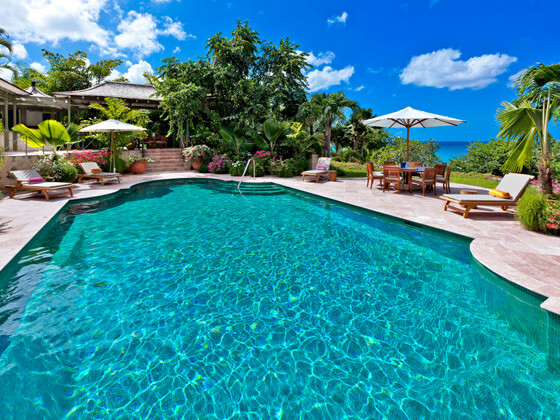 In the last three years Barbados has seen four of the highest value villa sales ever recorded. Four Winds led the way with its stunning 17,000 sq. 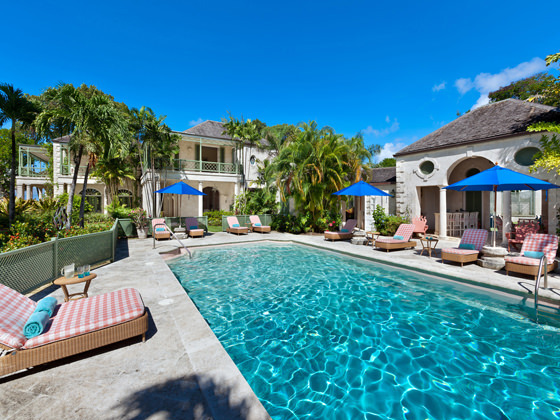 ft. classical-styled set on over 2-acres of stunning tropical gardens. 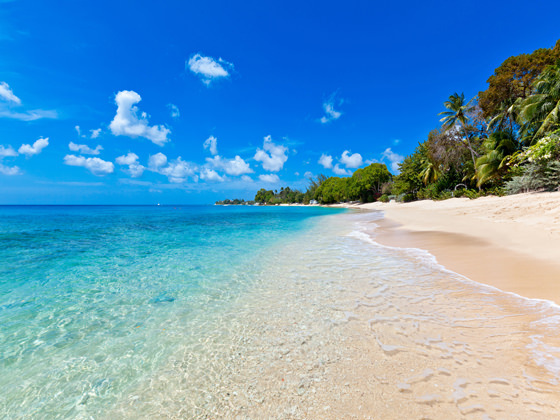 Based on its guide price of over US$40 million, it was noted then as the highest ever asking price for a property in Barbados. Cove Spring, is another trophy property which received a lot of attention through its private sale of over US$35 million. 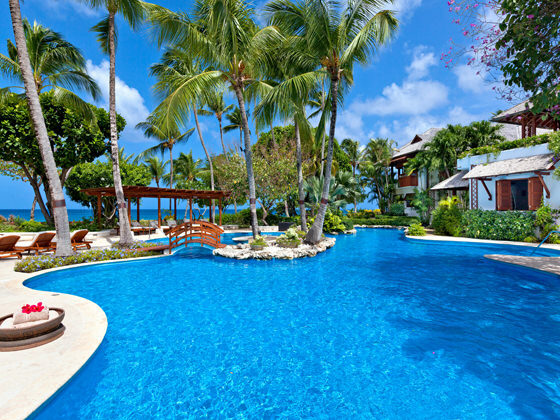 One of its most stunning attributes was the fact that the mansion, which is perched on a beautiful coral cliff, is one of the few properties that boasts a private-access beach. 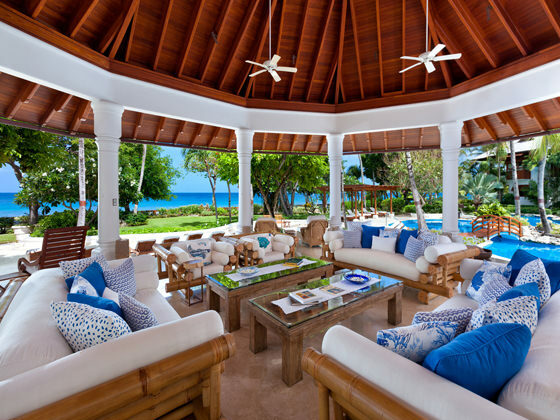 Crystal Springs, an original Oliver Messel villa that is set on almost 2-acres of beautiful beachfront grounds, was also sold within the last few years above US$20 million, and is a dwelling of six beautifully designed buildings linked by coral stone terraces, pathways and a bridge. 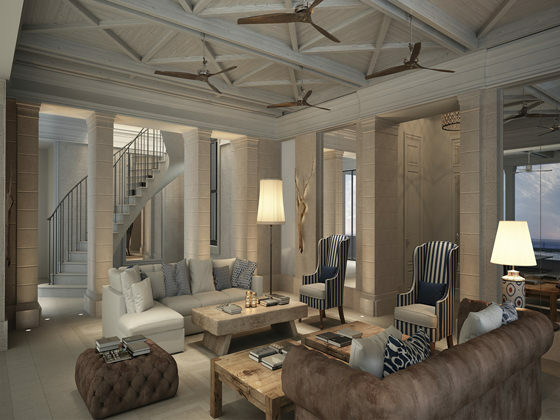 Finally, there is Leigh House, a 6-bedroom, 6-bathroom residence that sits on a unique positioning on Sandy Lane beach, was sold above US$20 million. Thanks to continuous investment in the island’s real estate, there has been an increased supply of new product to the trophy sector within the last two years. 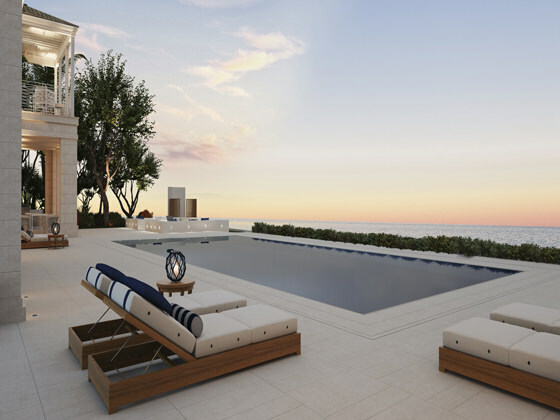 including Beachlands development, which will bring four luxury homes to the west coast. Notably, Villa Tamarindo, the first villa in the Beachlands development, is well under construction with an estimated date of completion in 2017. Also on the cards is Platinum Bay, which will feature five beachfront villas and is located just a few paces to the north of Beachlands. In addition to these exceptional homes, completed properties such as Villa Bonita and Footprints are both amazing examples of intricately planned contemporary designs. Our flagship listings also include Gardenia, which is considered to be one of the finest listings on the market. Also now recently being marketed for sale is Greensleeves, a property that is, without question, one of the most stunning and coveted estates to ever be listed on our shores. 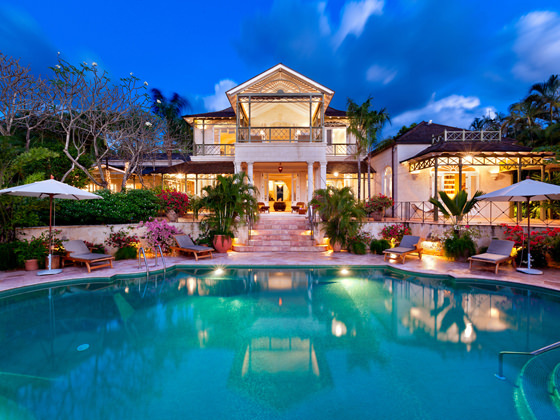 Luxury homes in Barbados continue to command global attention and interest. We are confident that our Red Book captures the crème-de-la-crème of this category of homes within our Luxury Properties section, and our agents look forward to discussing the prospect of a trophy home with you in the future!